One of the longest-running and most hotly-anticipated events in the superyacht industry calendar, The Pinmar Golf is ticking off the days to its landmark 30th anniversary edition taking place 18 to 20 October 2018. 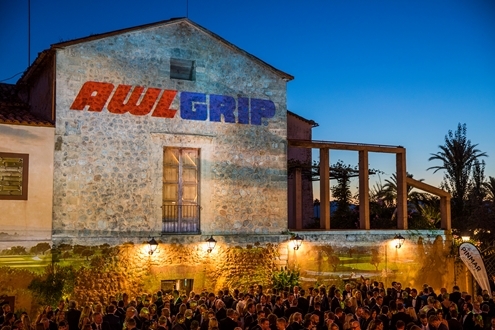 There to share in the three-day celebrations will be Awlgrip ®, who once more lends its name to the Prize-giving, Gala Dinner and After Party. If you want to join three days of friendly golf competition, social events, networking and parties, culminating in the spectacular Awlgrip ® Prize-giving, Gala Dinner and After Party with British TV presenter and former Welsh international gymnast Gabby Logan as Master of Ceremonies and Cream Classics providing the sounds, head to the dedicated event website www.pinmargolf.es.